Regents Exams are almost here!! 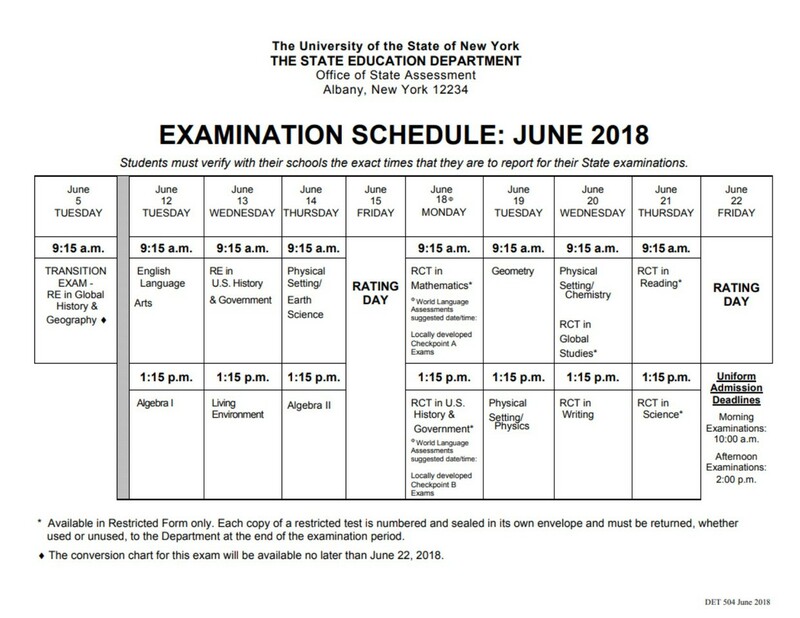 The first regents exam will be given on June 5th. If you haven't begun to prepare, now is the time!! FHS offers Saturday tutoring, after school tutoring and self study opportunities. Use our libguide for Global, US, Chemistry and Living Environment to help guide you to the best websites. If you are taking any other exam, I highly recommend SYVUM for self study test prep. 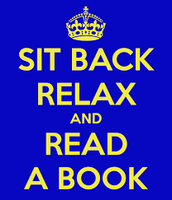 Reading makes your brain grow. Use the summer to explore some of the best books of the year. 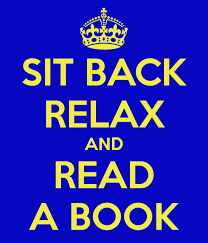 Read about the titles here and borrow the books at your public library over the summer. 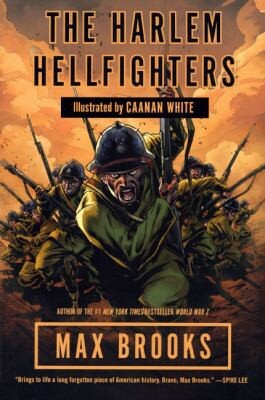 Read about the suspenseful, action-filled experiences of the first all Black regiment to fight in World War I. They faced racism and discrimination while trying to fight for our country. 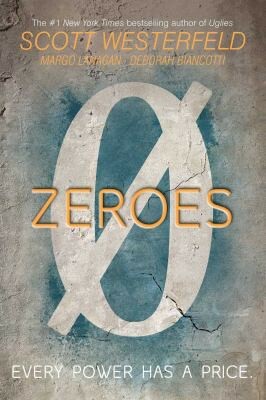 Scott Westerfeld, author of the best seller series Uglies and Levithian has come out with another winner, Zeroes, the first book in a new triology. Follow five teens as they fight to prevent a high stakes crisis in their town. 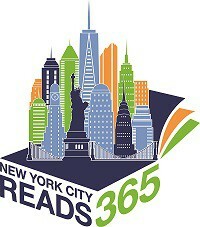 Detailed descriptions of all the books on the NYC Reads 365 Booklist.